This is our new R&D model this year,about at the Middle of September will mass on production. 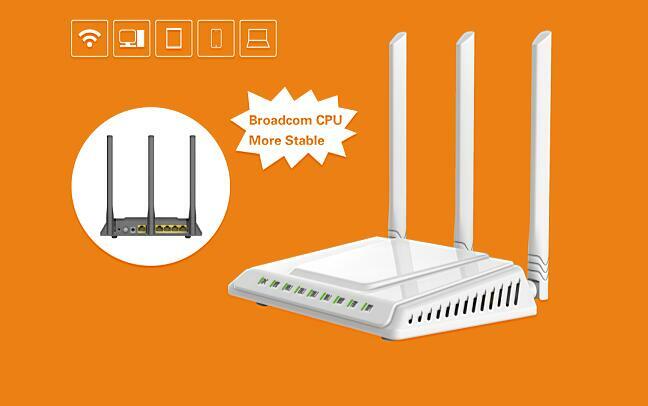 It use Broadcom BCM5358U chipset,with 3pcs external antenna,support CA4 150Mbps downlink speed,300Mbps WiFi speed,5 RJ45 10/100M LAN/WAN ports.Unique and privte mold makes this product more difference and unique. 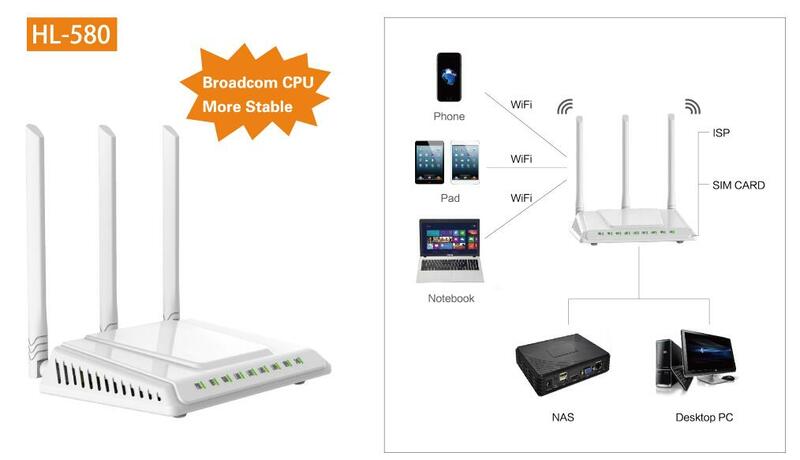 This product is special for Family use,SOHO, Telecommuniting .